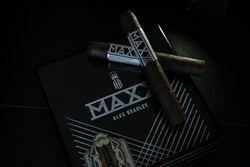 MAXX by Alec Bradley was released in 2005; it has since become a staple of the Alec Bradley portfolio. 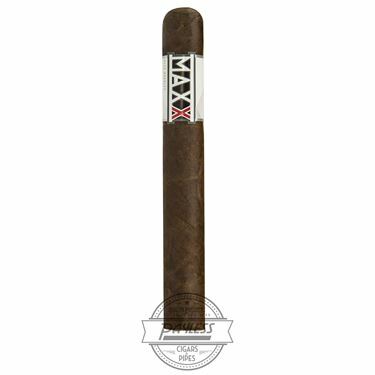 Alan Rubin, founder of Alec Bradley, was looking to get into the large ring gauge cigar market while still trying to maintain the balance, complexity, and sweetness that Alec Bradley is known for. 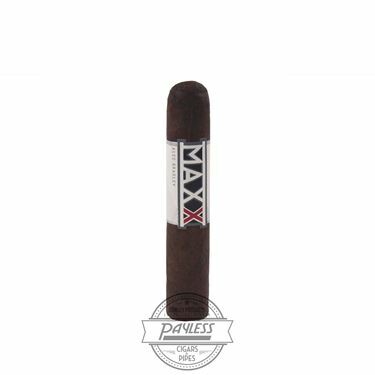 The MAXX series is unique because it has tobaccos hailing from four different countries in the filler (that's right, FOUR countries!). 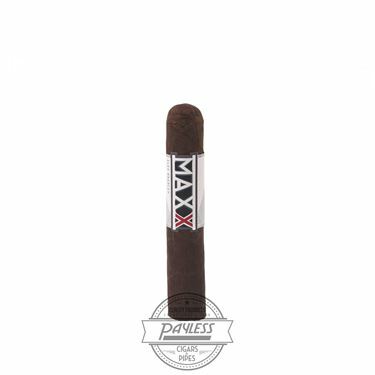 The MAXX has a Nicaraguan wrapper and a Costa Rican binder to go with filler tobaccos from Honduras, Nicaragua, Colombia, and Mexico. 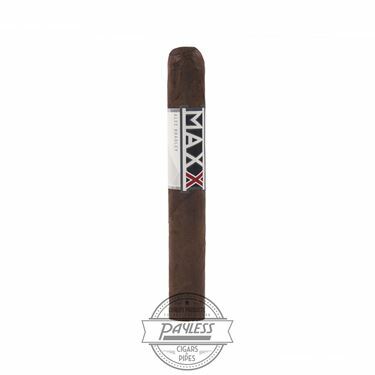 This unique blend makes this cigar a veritable United Nations of tobacco... 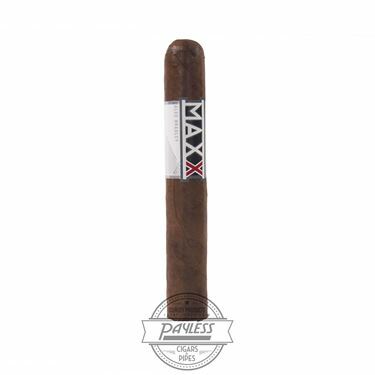 Since the cigar's original debut, the MAXX also has gone through a modernized rebrand, giving it a sleek new band and updated packaging.